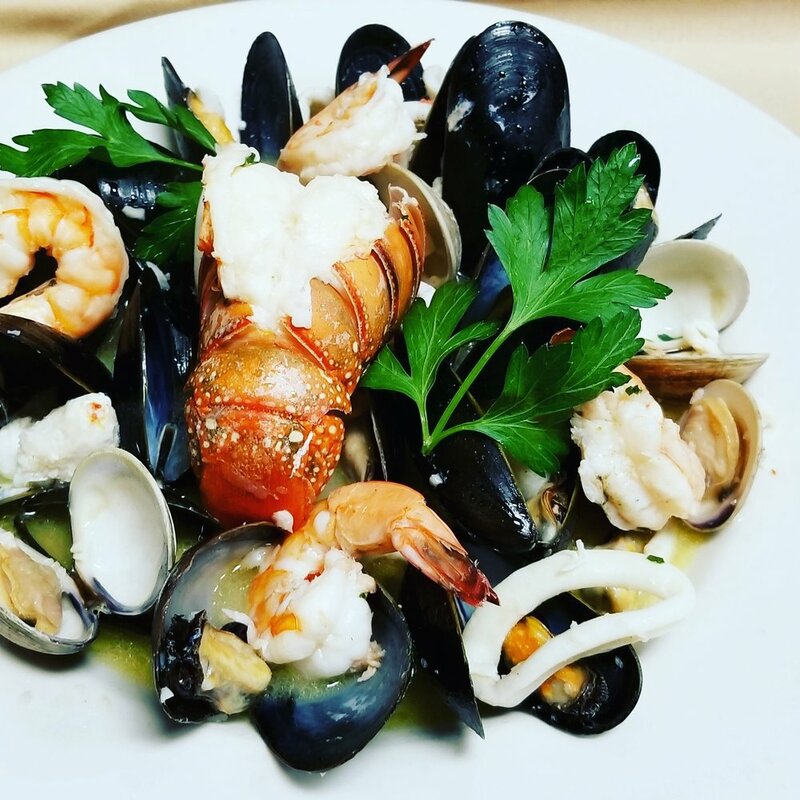 The Cotardo family has been proudly serving Southern Italian cuisine to South Jersey for over 35 years. 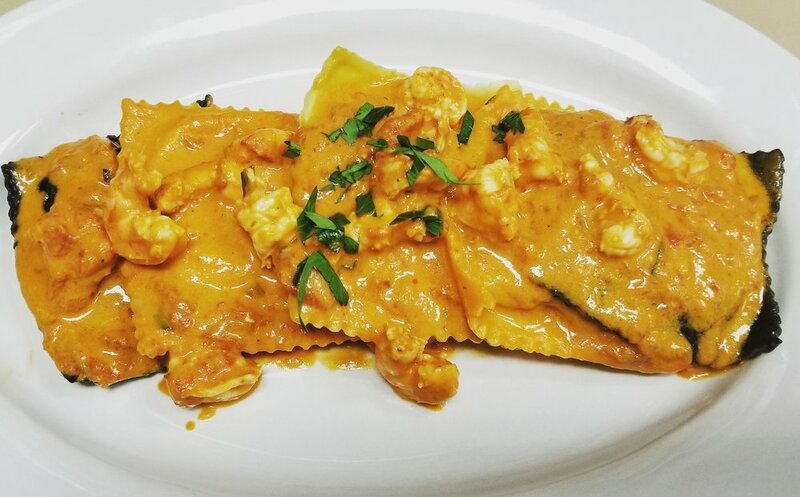 Since 1982 Cotardo's Ristorante has served traditional southern italian cuisine with homemade recipes and a family run experience that cannot be compared. Our legacy comes at no small feat. We strive to serve the highest quality dishes and incorporate new and robust specials that accompany our customer favorites. 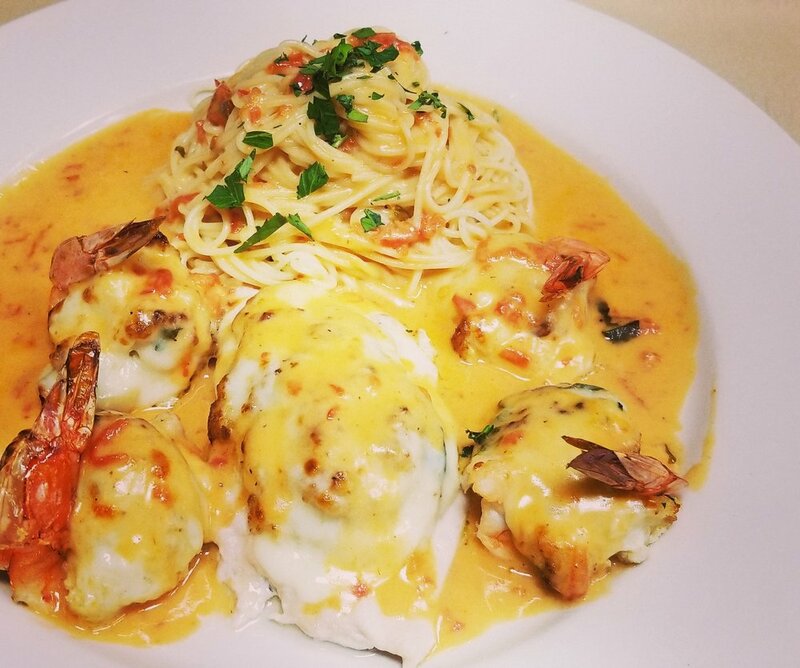 As our community evolves and changes, Cotardo's has remained as beloved as ever, but continues to delight our customers with weekly specials that reflect the seasons cuisine. 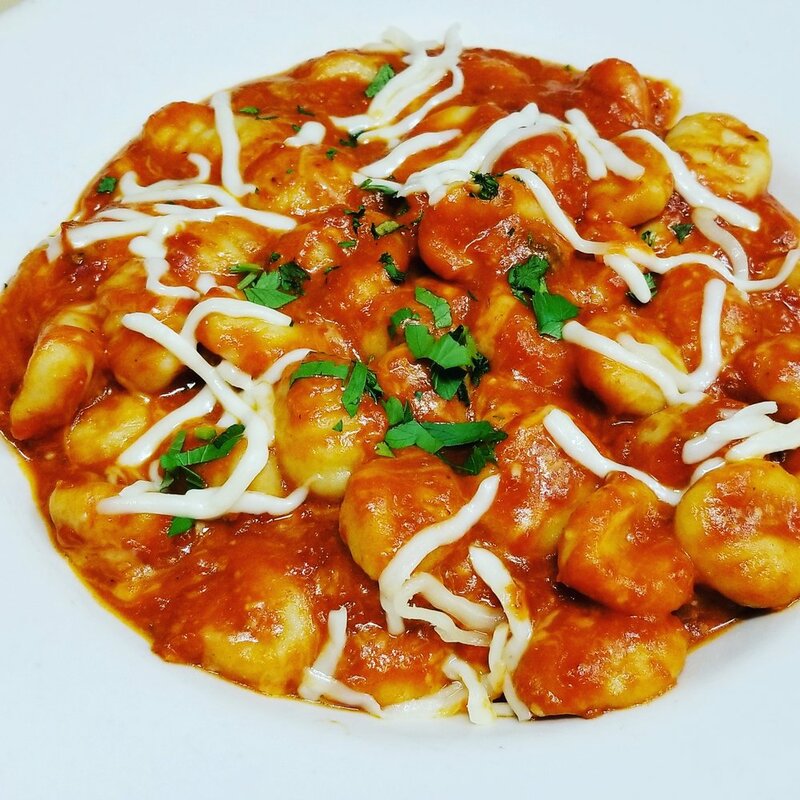 Imported cheeses and handcrafted pasta dishes, are some of the items you may see drawn up on our weekly specials board. Come in and try something new or come back and enjoy the flavors that have lasted for over 35 years. Thank you for choosing Cotardo's Ristorante Italiano for your upcoming event. We are here to create a memorable event for you and your guests. Please contact us with any questions concerning the listed menu options or availability. Our redesigned interior stands as a great background to any one of your possible event needs. From hosting showers to holiday functions, our warm ambiance combined with our outstanding menu options, guarantees your event's success. Each menu option includes soup of the day, salad (house dressing), side of pasta, garlic bread, soda & coffee or tea. This menu is available for parties of 20 and over. Dessert options are available upon request. The above prices do not include sales tax and 20% gratuity. Make your special occasions extra special with Cotardo's a la carte catering. All of our dishes are sure to please, and while you spend less time in the kitchen, you can be spending more time with your guests. Our a la carte options are served in either a half pan or full pan option. Half pans will serve approximately 15 to 20 guests. Full pans will serve approximately 30 to 40 guests. If you have any questions regarding the dishes, the amounts or possibly requesting dishes that aren't shown here, please feel free to call. We would be happy to speak with you and will always do our best to accommodate your wishes.